The official Oxygen OS is being updated to a newer version Oxygen OS 4.1.1 with an upgraded and improved Android 7.1.1 Nougat firmware. Though the OOS 4.1.0 brought the official Android 7.1.1 to the flagships, it also came with several bugs and instability issues. Bugs like force close of apps, hanging on the OS, heating issues, and much more. The OnePlus 3 and the OnePlus 3T are now receiving a stable version of the stock firmware with OOS 4.1.1. The OTA and full firmware zip files are now available for download from the download section below. 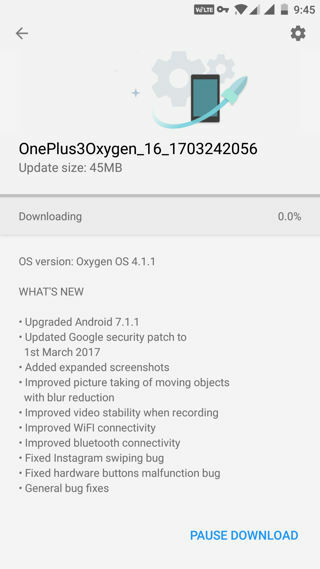 The official Oxygen OS 4.1.1 is based on the March 2017 Security Patch Level and brings several bug fixes like WiFi, Force close of app fix, no more heating, etc. Moreover, the Chinese variant of the firmware named H2OS is also been upgraded to Public Betas 10 and 4 for respective devices. This means the Open Beta 13 and Beta 4 are on their way to the OnePlus 3 and 3T anytime soon. 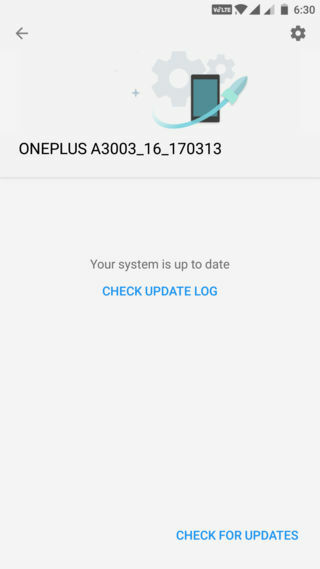 How to install OTA and full stock firmware of Oxygen OS 4.1.1 onto OnePlus 3 and 3T? The OTA has been captured by us exclusively and comes with a small size of 45 MB. It is not big of an upgrade from Oxygen OS 4.1.0, bit it brings critical changes to the device software. You can simply flash the OTA via stock recovery or ADB sideload methods. Alternatively, download and upgrade via OTA by changing the device location to Canada via Opera VPN. 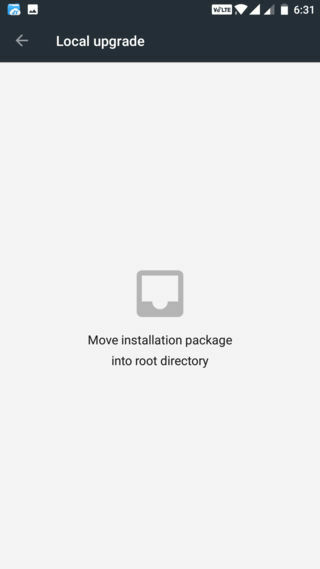 Download the Oxygen OS 4.1.1 full firmware file from above. Transfer the full ROM zip to the internal storage of OnePlus 3. Put it in the root directory. Meaning, not in any folder. 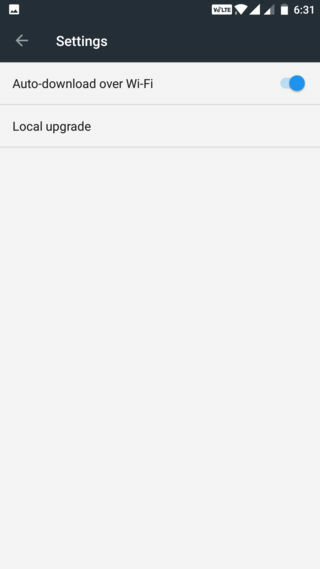 Install the Oxygen OS package via Local Upgrade option. Go to Settings>System Updates>Tap on the Settings icon on top right corner>Select the Local Upgrade option. Select the firmware file that will be shown. Let the upgrade do it’s thing and reboot to system. If your device already has root and TWRP setup, then flash it normally. Next Entry How to enable Google Maps Location Sharing and share real-time location with friends?